It was not peak at 10 am, we could sit and enjoy a different side of Sydney: a restaurant with Arabic word of Alloh and Muhammad. 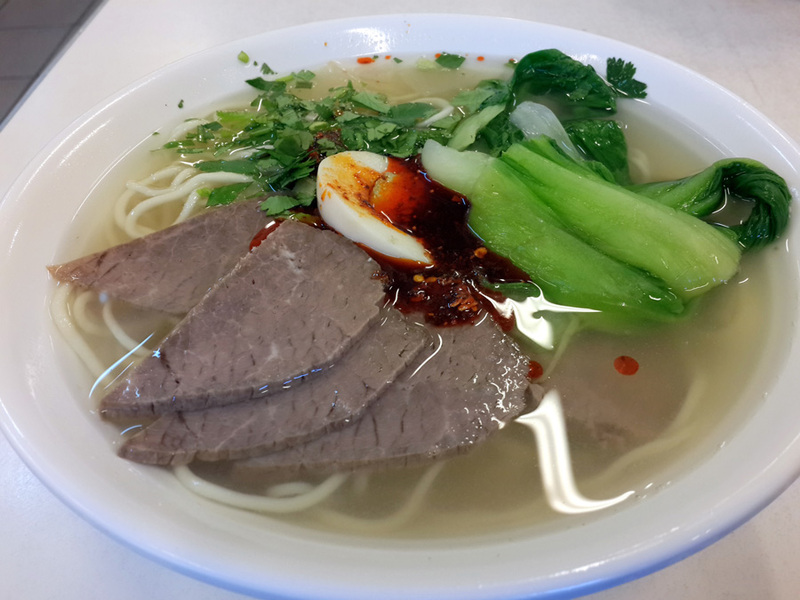 The noodle soup cost around AUD 13-AUD 15. Expensive, but we could share the soup for two person. Australian portion was too huge for us. We ordered a noodle soup with ramen, fishball and sweekiauw. It tastes really good! 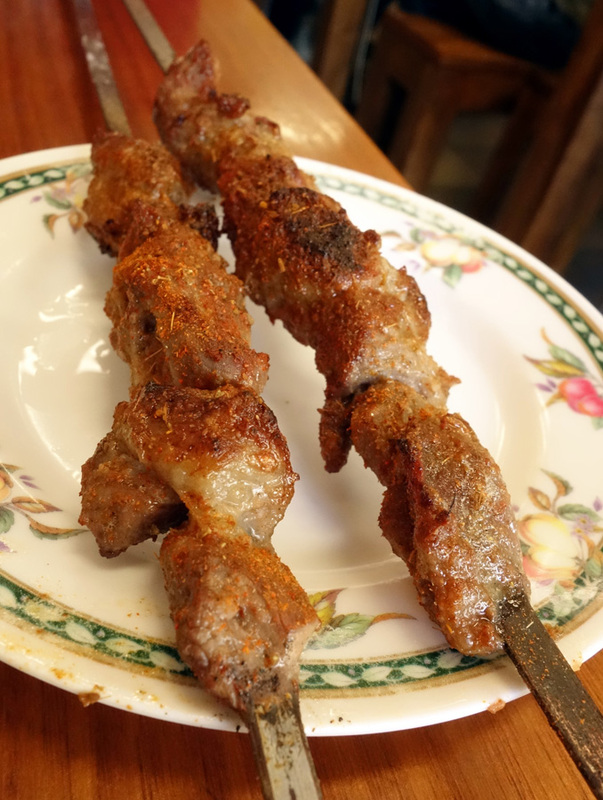 On top of our noodle, we also ordered two sticks of lamb kebab, two sticks for AUD 5. 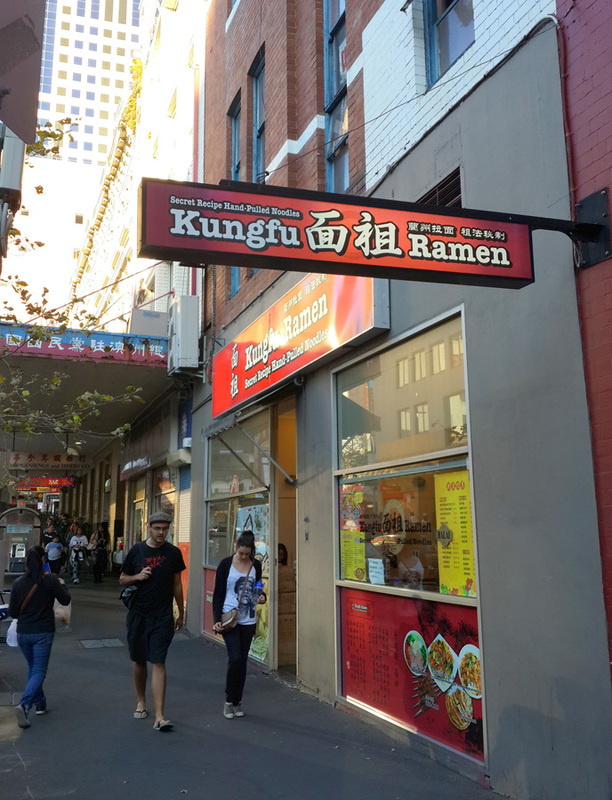 On the next day, we tried another halal restaurant serving noodle soup called Kungfu Ramen. Different than Chinese Noodle Bar, this restaurant has less Islamic touch, however we saw the halal certificate near the cashier. We ordered their "Kungfu Ramen", thought the one with Kungfu name should be one of their special menu. Yup our choice was right, it was delicious, and I like the homemade noodle from Kungfu Ramen. You can taste that the noodle is so soft. 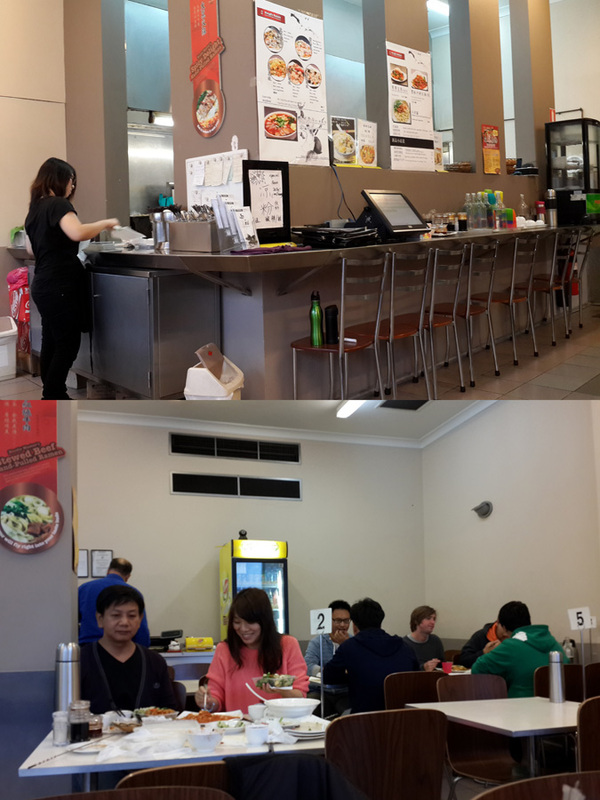 One bowl cost around AUD 15, about the same price as Chinese Noodle Bar. 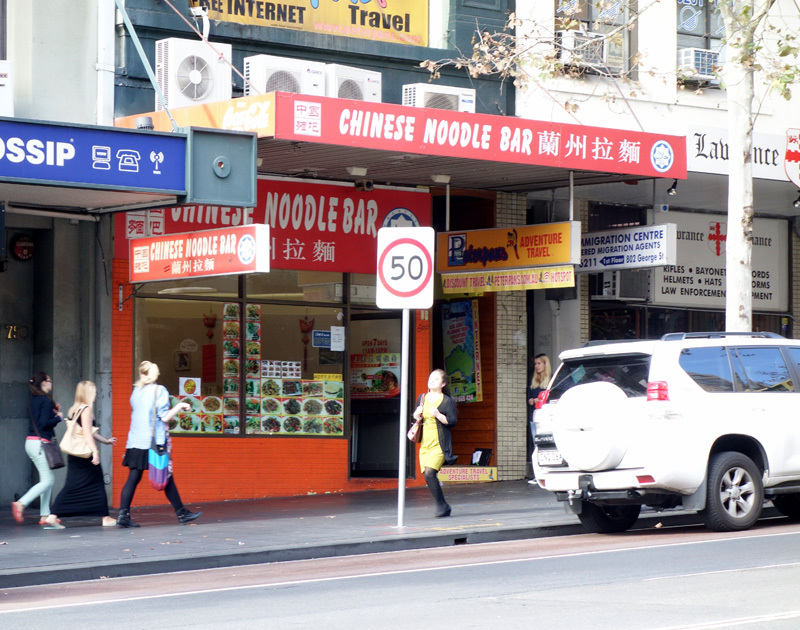 Both of the restaurants located not far from Paddys Market. 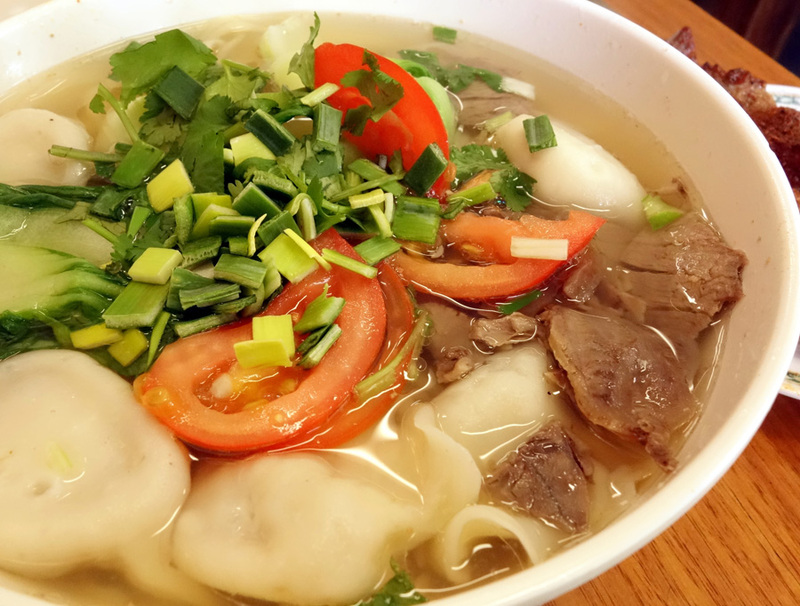 You can continue having noodle soup after shopping Australian souvenirs at Paddys Market. 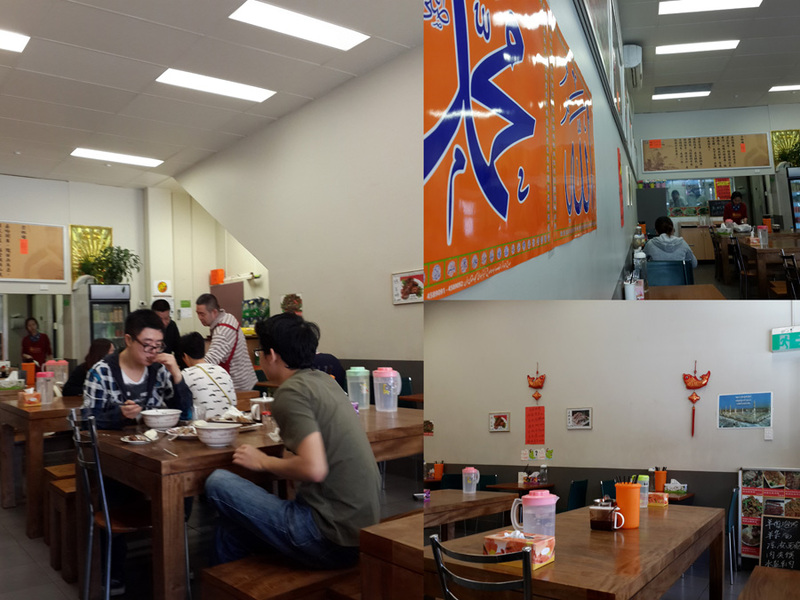 Chinese Noodle Bar and Kungfu Ramen are recommended, but for me I prefer the noodle soup at Chinese Noodle Bar. Wow those noodle soups look really mouth-watering. Thanks for sharing with us these Halal locations so that we could bring our guests over when they come visit. I have a few new staff at the self storage so I can recommend them these places too. Since it is within walking distance from Paddy's it is easy to be mobile by foot there. Hi, thank you for stopping by at our blog. Now I am craving for the noodle soups as well hahaha..